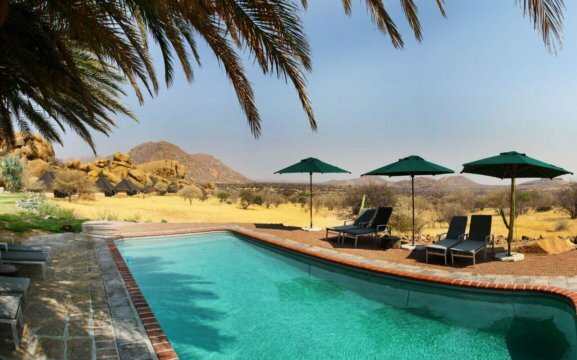 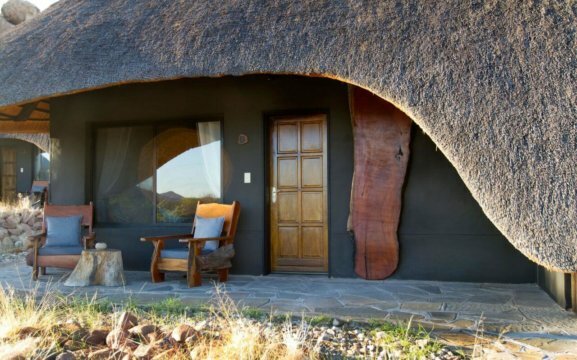 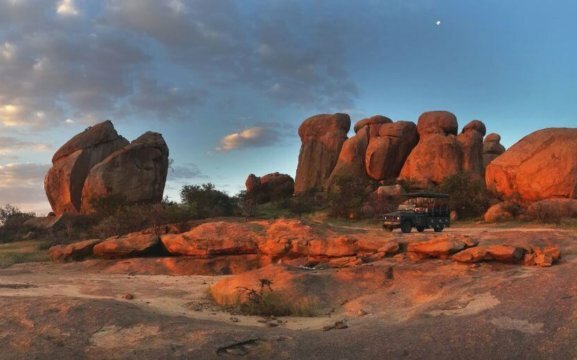 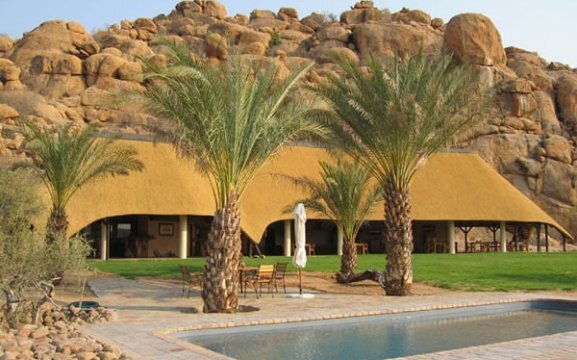 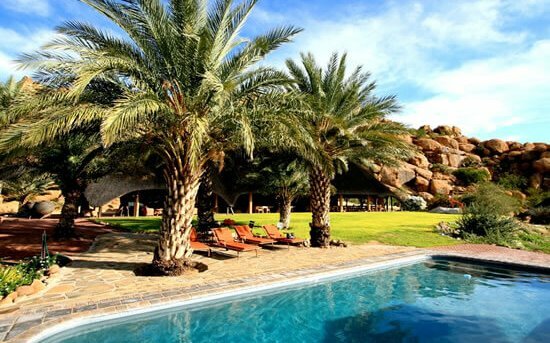 Situated between Usakos and Omaruru in the foothills of the Erongo Mountain range, amidst massive granite boulders lies Ai Aiba Lodge. 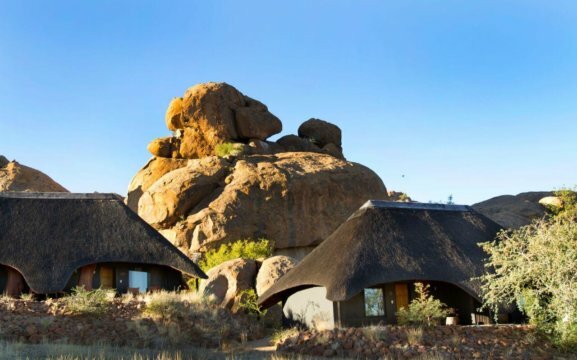 Our lodge features a restaurant with its panoramic view, bar and crystal-clear pool, nestled amongst the rocks add to the natural tranquillity of the surroundings. 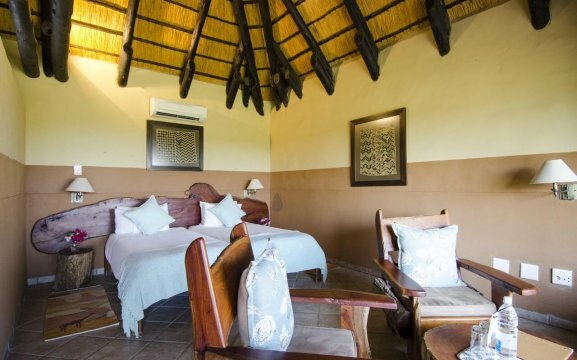 Our accommodation in 10 African inspired private chalets made up of 20 thatched-roof twin bedrooms, tastefully appointed en-suite shower, offer the visitor a unique, luxurious African experience. 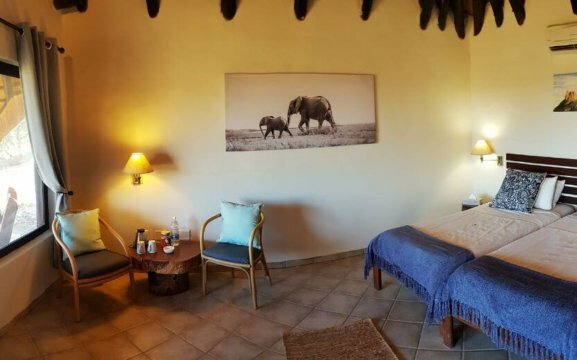 Each unit features air-conditioning, tea/coffee facilities, an electronic safe, en-suite bathroom with a walk-in shower and a shaded veranda with a table and chairs. 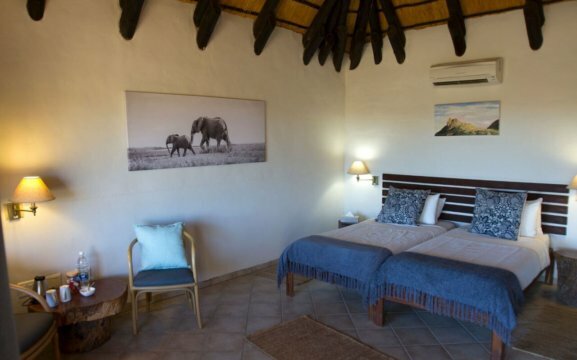 Leave the curtains open and wake up to pink and blue hues of the African morning sky colouring the landscapes. 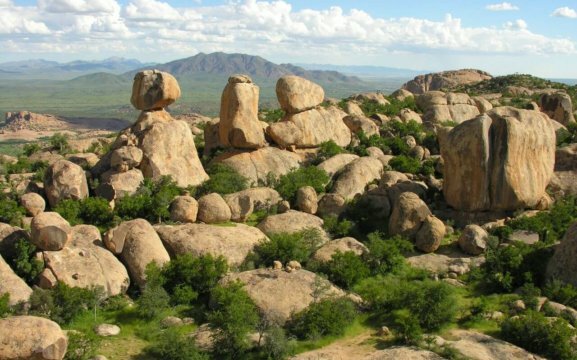 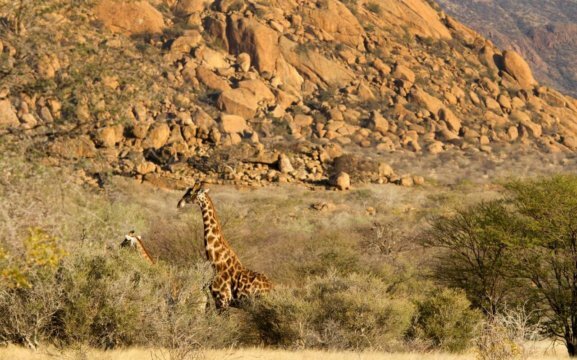 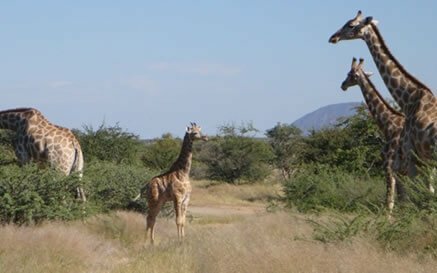 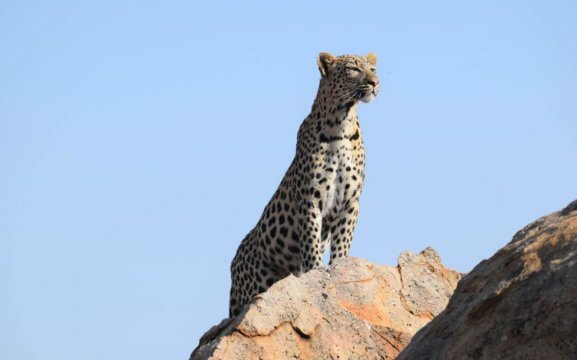 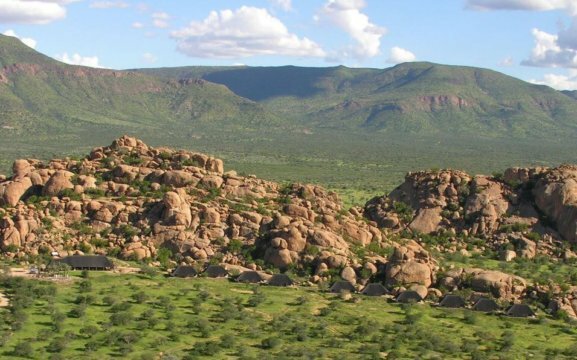 The Erongo Region is one of the most environmentally diverse areas in Namibia, hosting an array of endemic and near-endemic plant, reptile, mammal and bird species, as well as a wealth of cultural artefacts. 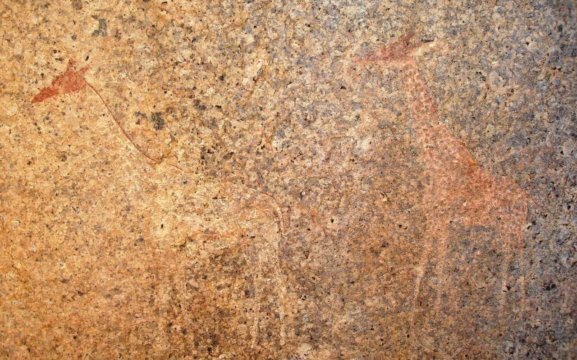 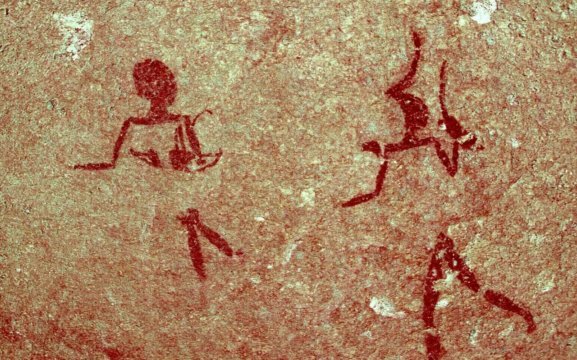 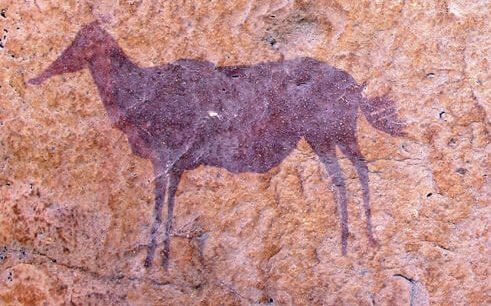 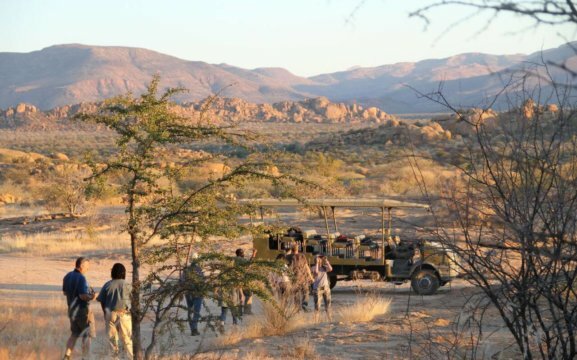 Our activities include guided morning or afternoon nature drives visiting various Bushman rock art sites, various guided walks and self-guided hiking trails, as also the option to visit the San Living Museum. 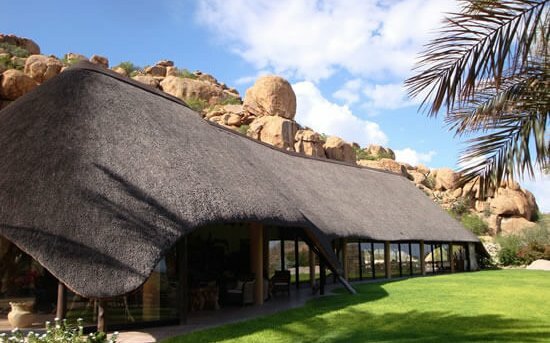 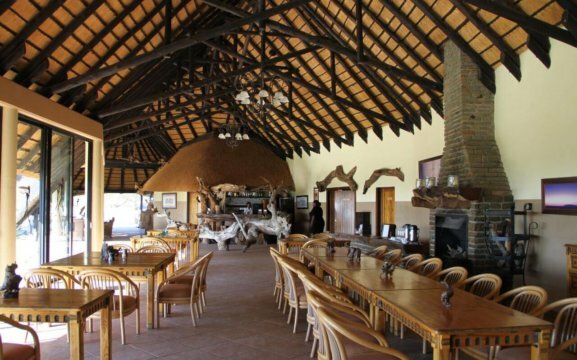 For other accommodation options in the Erongo Mountains take a look at Erongo Wilderness Lodge. 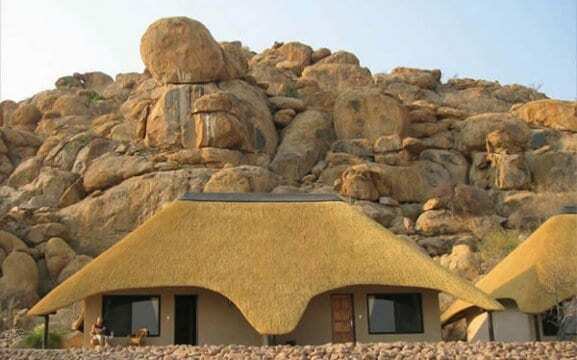 Planning on traveling up to Damaraland/Kunene region you won’t be disappointed at Etendeka Mountain Camp.